You must be a member of the Munich Romanian Culture Group to attend this activity. Would you like to join this group? 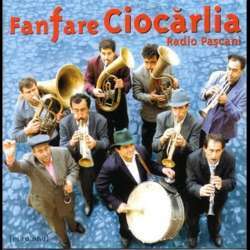 Enjoy the concert of Fanfare Ciocarlia, soon in Munich!